WineMatch Connect is a Wine APP designed for people that attend Wine Events so they can keep track of the wines they like. 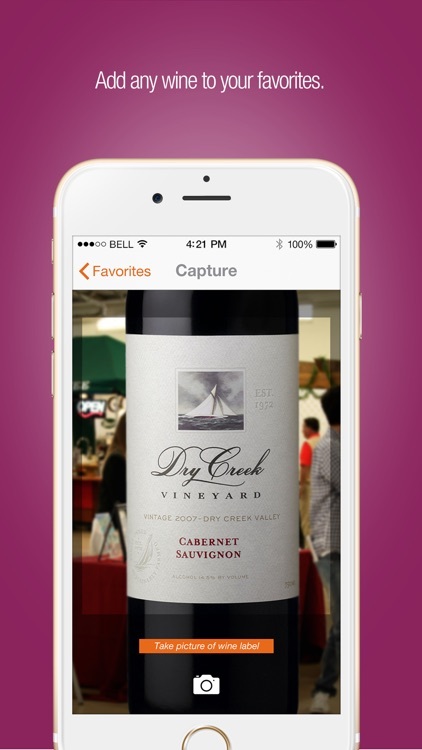 Now you can also keep track of any wine with our new photo capture technology. 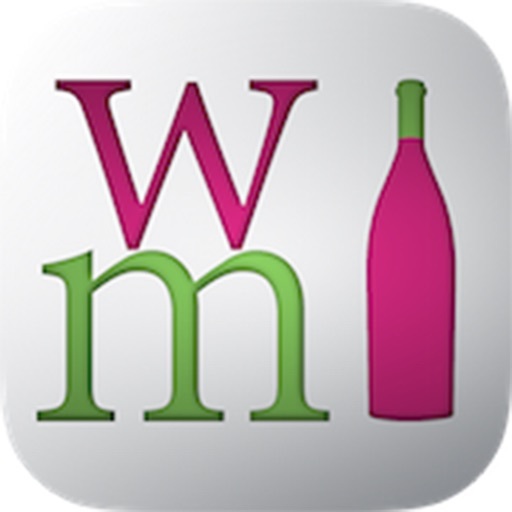 Keep track of wines at the events WineMatch appears and also whenever you go out to a restaurant or like a particular wine. A lot of times if you attend a wine event, it is hard to keep track of all of the wines you have tasted. 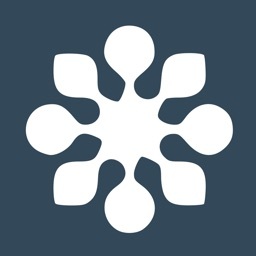 This creates an electronic record for you so you don't have to take written notes. 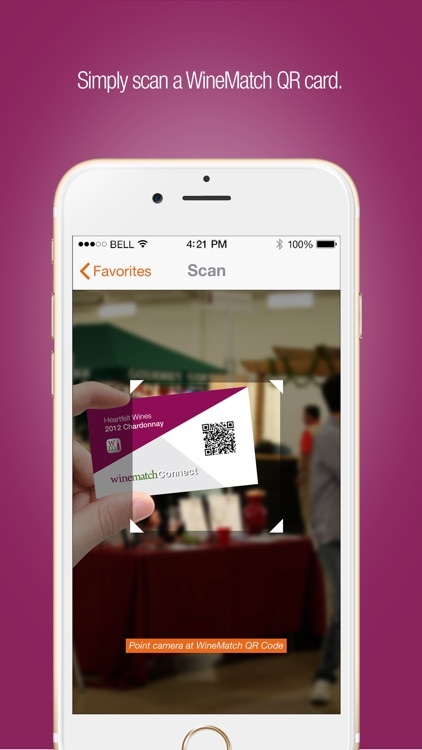 It's as easy as scanning the QR codes in front of the wines. 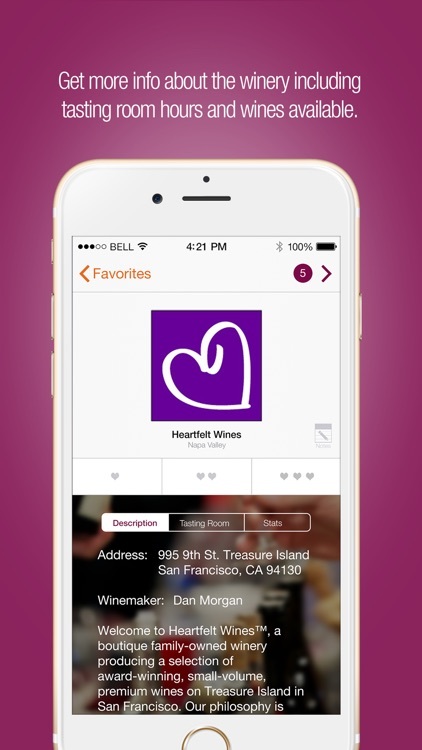 After you add the wine to your favorites, rate from one heart to three hearts and enter your notes by clicking on the note icon. 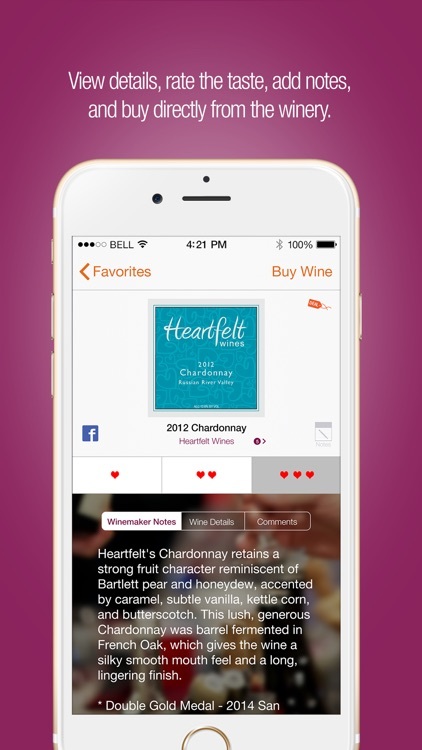 You can now also save wineries that you like instead of a specific wine. 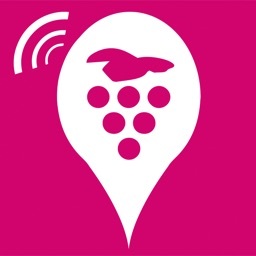 Either search for the winery in the search area in the APP or scan the winery QR codes at the events where you see a WineMatch QR code on the winery table. 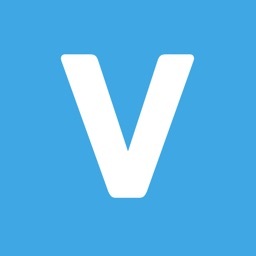 Keep notes on the winery and rate the wineries as well. 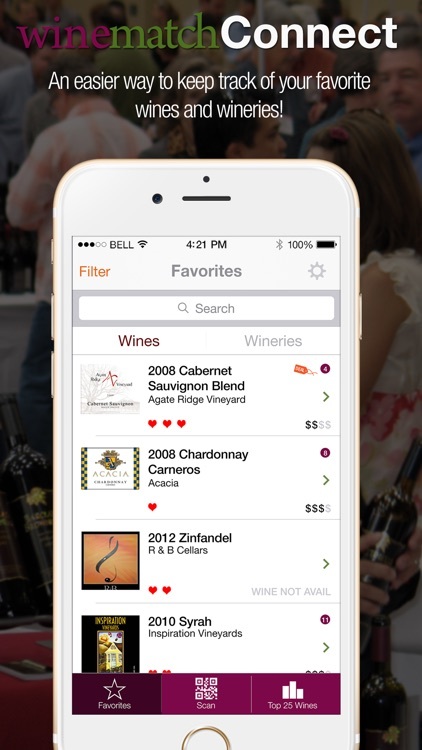 If you want to BUY the wine, just click the BUY button on the screen for that wine. 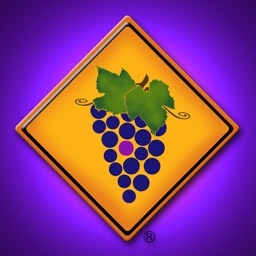 Winery is responsible for fulfilling the wine order. 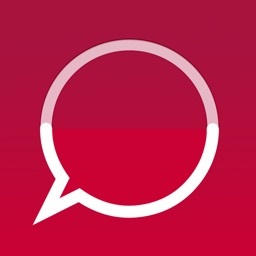 No alcohol is sold with this app.